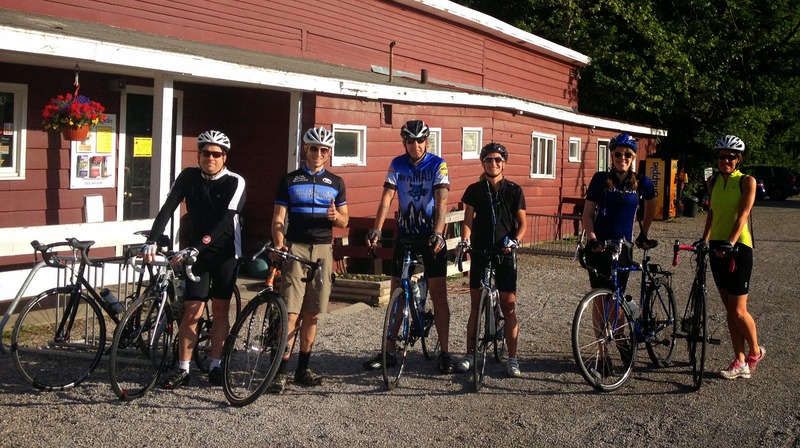 Thanks to the seven riders who came to our Sunday Service Group Road Bike Ride in Peninsula yesterday! It was the six shown above, plus Doug, our Sales Manager in Peninsula. It was a perfect morning for a bike ride! Our next group road ride is Sunday, June 8 in Rocky River, then the following Sunday, June 15 in Medina.